Having recently returned from a 14 day retreat, I thought it apt to reflect and share some notes you may find useful. The unfortunate twist in this tale is that this particular retreat was of forced nature, providing intense days of uninterrupted coughing & a yelping sore throat, restricted breathing, insomnia, various energy draining activities, all washed down with a diet of honey/vinegar/lemon and buttered bread & soup. As the ‘lucky one’ to cheekily avoid the Great Festive Germ Swap, it seems I was on the guest list for the January Lurgy, and how lovely it was too. On a serious note, this unplanned time out as a self employed business owner created a minor whirlwind in my diary plus frowns and frustration as I cancelled some of the most exciting meetings I had confirmed to date. So why I am writing an article about the benefits of such a nasty, impromptu experience? Being cut off from the outside world creates a forced, yet welcome opportunity to think for hours. 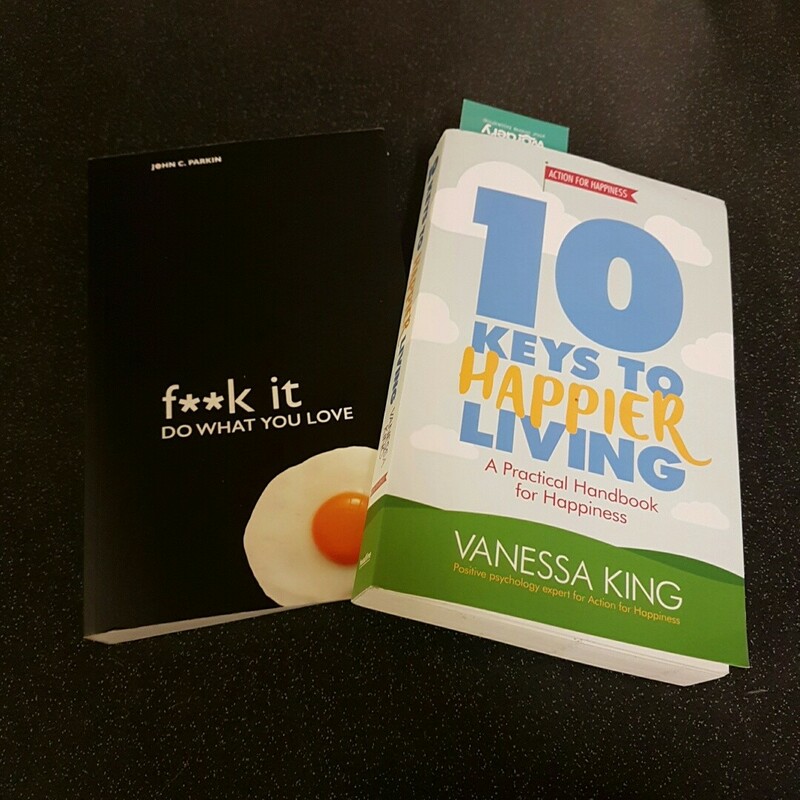 Over the last few days having finished reading F**k It -Do What You Love and started reading 10 Keys to Happier Living, I have been able to think impartially about myself, my work and my exciting new venture (this site). And although I was restricted with zero energy to implement a long list of ideas, it taught me a good lesson…to take more times like this, and to reflect before doing. 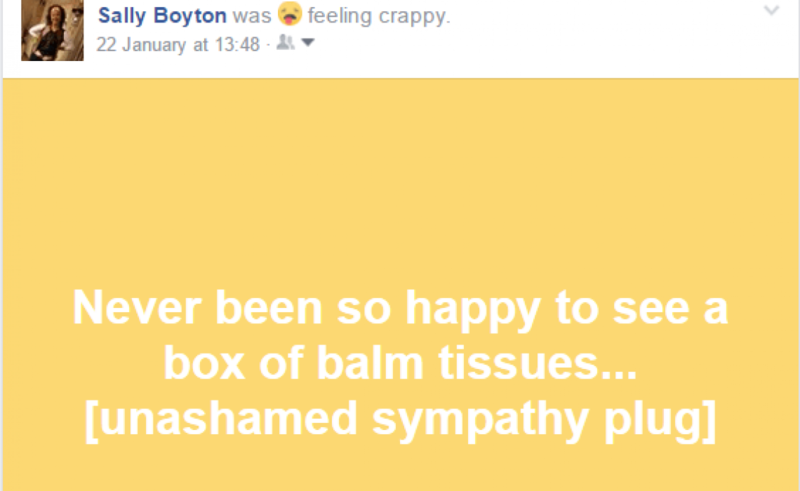 Out of character for me and after five painful days on the sick bed, I resorted to a desperate Facebook sympathy plea. Granted, my close friends and family were already checking in on me, yet I still felt the need to ‘tell the world’ about my suffering (the draw of social drivelling really is quite weird!). I’m pleased to say that those little Likes/Loves and replies of ‘get well soon x’ actually gave me the much needed comfort I was looking for, proving that hugs (whether tangible or not) should never be underestimated. As a lover of snapping people, places and things wherever I go, my material was limited to the inside of a tissue, the end of the bed/sofa and Billie the Cat switching between Nurse and letting the entire house know when she’d done a number two (!). 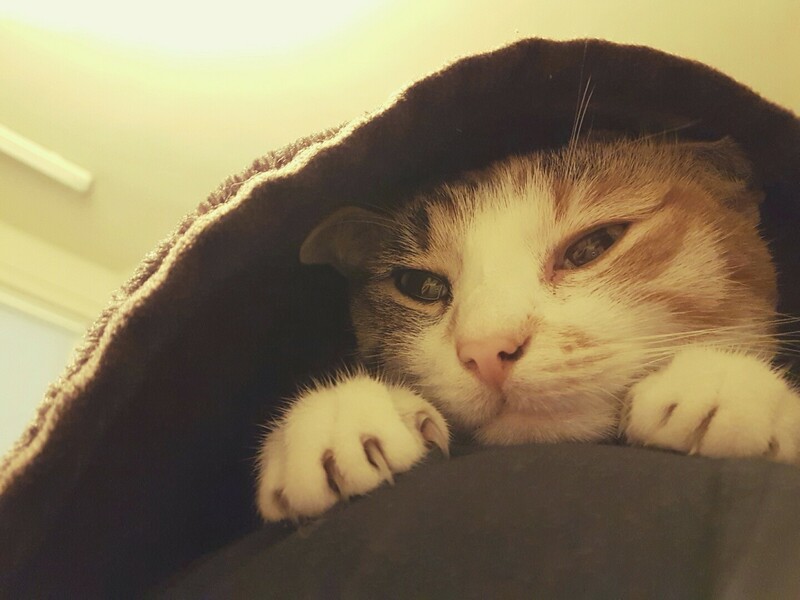 I was overwhelmed by Billie’s intuition to know when I needed TLC and was amused to find her sitting directly on top of me, despite the position I was in on several occasions. It’s hard to explain if you’re not an animal lover. If you are, you will understand exactly what I took from this. This, alongside a continual feed of medicine, hot meals, cosy blankets, steam bowls, warm hugs AND flowers from ‘my Dave’ made me realise sometimes it’s good to receive. In addition to this literally being the case (continual glasses of water and a mountain of germ filled tissues in the bin), I have to say I dealt with the mental challenge of being ‘delayed in my work’ and missing ‘several exciting meetings’ pretty well. There is a HUGE difference between being poorly whilst working for someone else compared to working for yourself. And the reason is simple – I am doing something I genuinely love. Cliche maybe, but work is no longer ‘work’, it’s a joy. There are SO many ideas and plans in the pipeline for Life Seeker and although it feels the opposite, there’s plenty of time to develop them all. Having piles of ideas and not enough time is a great position to be in and when the end products are finally reached, it’ll be well worth the wait. So, no promises on timescales based on this motto, but please do watch this space to see; more providers and inspiring content added to the Life Seeker hub, our tipi tent erected at Hilton Court Gardens & Crafts, unique activities happening throughout 2017, the Life Seeker Launch Party (save the dates 29th Apr – 1st May), a competition to win a free ‘happiness’ weekend and our work further afield to help create a happier Wales. Not a bad result to a pretty horrendous two weeks I feel, perhaps you can take some of these for yourself, if and when you’re in a similar situation. You could also take note of these 7 Tips for Boosting your Immunity this Winter, as I should. 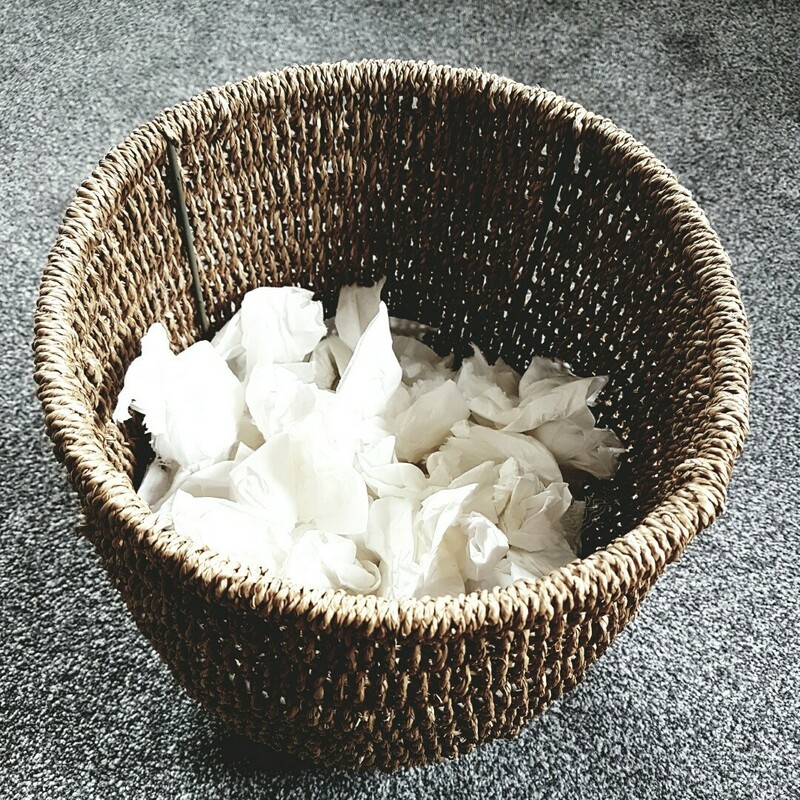 To recap…the January Lurgy, I highly recommend it. 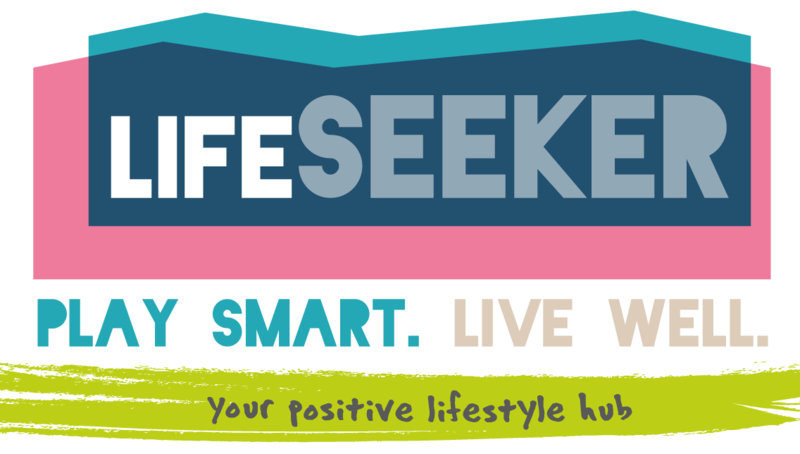 The post Five Good Reasons to Catch the Lurgy was first appeared on Life Seeker.